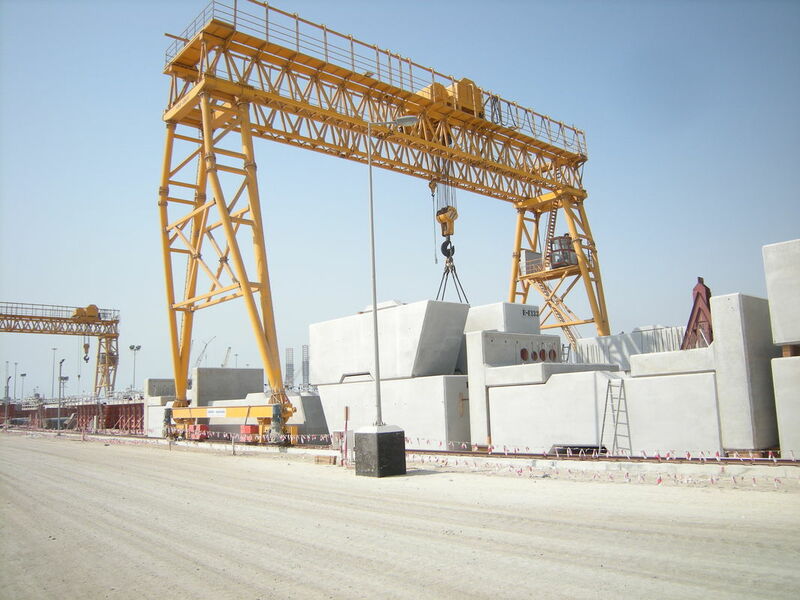 DCS truss type Goliath Electric Gantry Portal Cranes for port construction offer an economical solution to overhead cranes when the building is inadequate to support a bridge crane or the crane system is to be located outdoors. Truss Girder Portal Gantry Cranes are a variation from the typical beam or box girder that becomes economical when long crane spans are required. Additionally, many truss girders allow the hoist to be located "up into" truss thereby offering much better hook height than a single beam or box girder crane. Also, truss girder cranes are typically more economical than long span beam or box girder cranes. Truss girder cranes offer almost limitless span - but capacity is often restricted with longer spans. 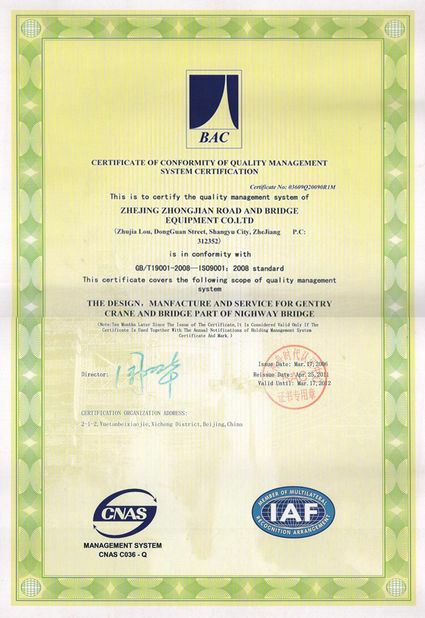 Truss girders are also used on outdoor long span cranes in order to reduce effects of wind on the crane drive system. 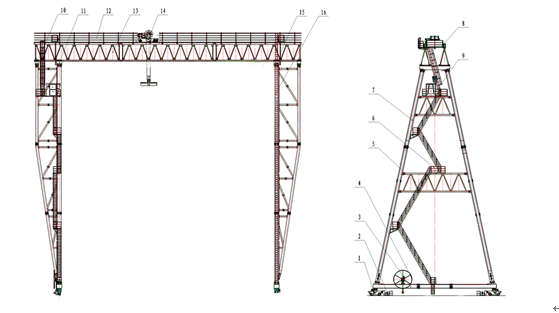 Steel structure part of the gantry crane is welded by U-steel with light weight, low cost and convenient assembly and disassembly. 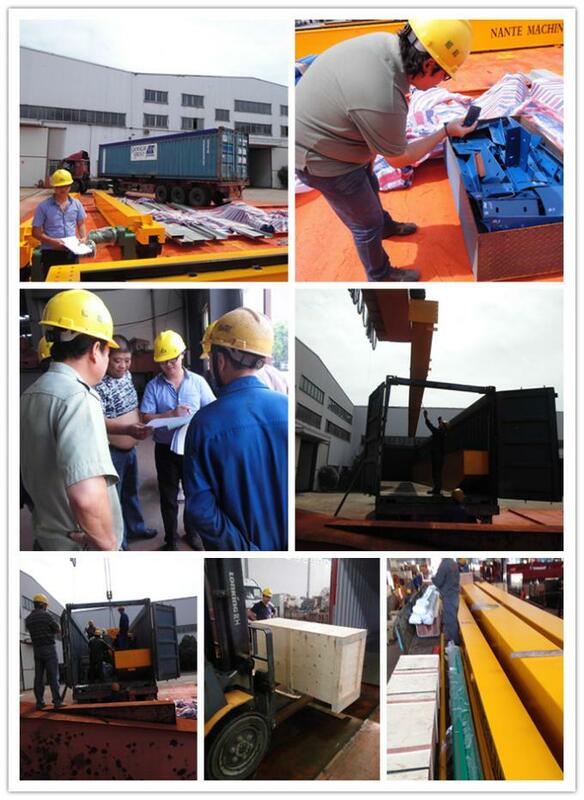 Fast lifting speed and high wind resistance. 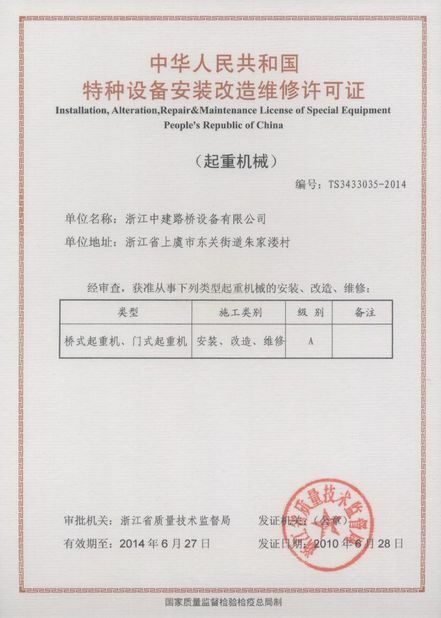 Many safety devices such as overload limiter, over-height limiter and overspeed switch are added to ensure products’ safe operation. 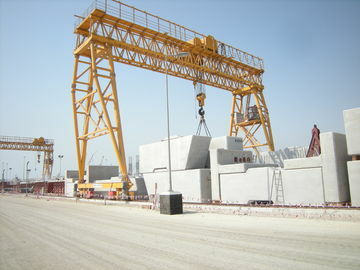 We can design gantry cranes with different specifications to meet different customers’ requirements. Full penetration sub-arc welded top flanges for the ultimate in strength and fatigue resistance. Line bored one piece end carriages to ensure precise alignment and smooth travelling options. Oversized motors and controls to allow operation in high wind conditions, sandblast and high performance paint systems, galvanized fasteners, space heaters in motors and controls, hoist covers, motor covers etc.